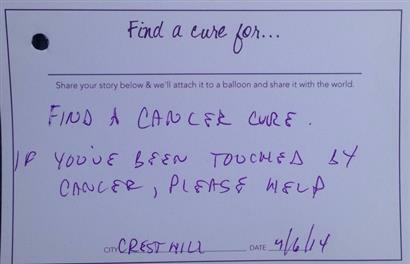 Everyone has been touched by cancer in their lifetime. We all know someone who had been affected. We have created a special place dedicated to you to share your story or the story of someone you love. 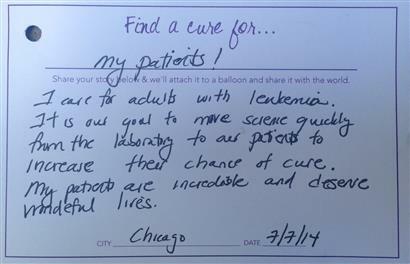 Each day that passes is a day we are closer to finding a cure. 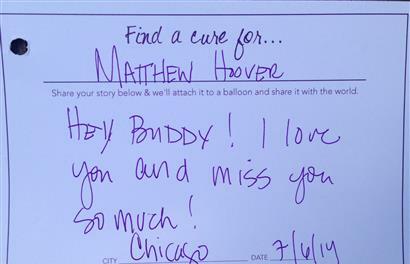 Keep the hope alive and raise awareness by sharing your cancer story with The H Foundation. Below are cancer stories shared from year’s past. Visit www.HFoundation.org and join our new #CancerIsPersonal campaign. 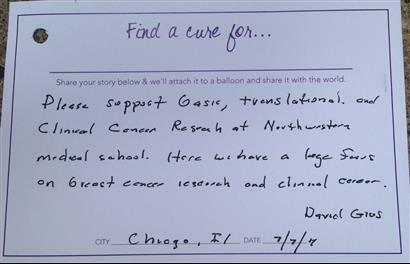 It is in our hands to inspire, to tell our story, to support cancer research, and find a cure. 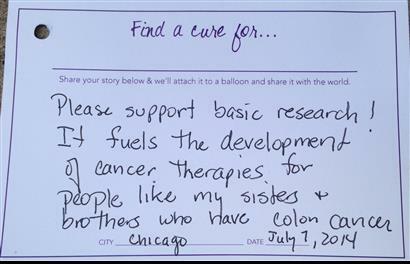 Reach out today at HFoundation.org and join the fight against cancer.